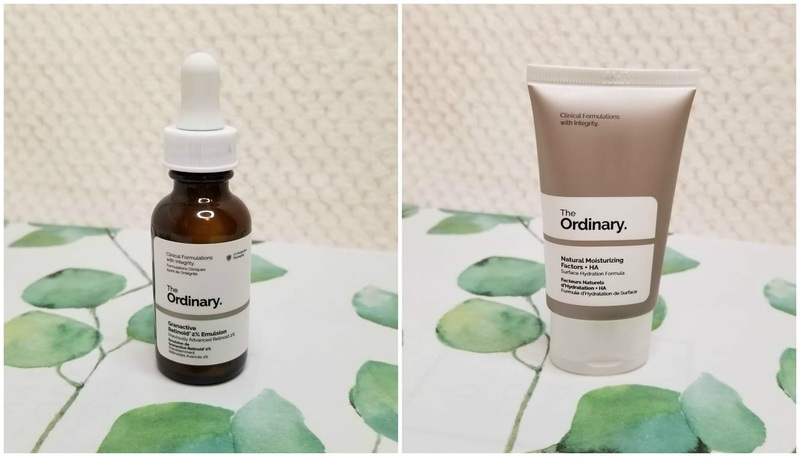 I really wanted to talk about this The Ordinary No Brainer set but Sephora.ca no longer carries it and for some reason Deciem (The Ordinary parent company) does not deliver it to my area. Whatever that means! So that is disappointing because if I were to recommend a set from The Ordinary it would probably be this one. 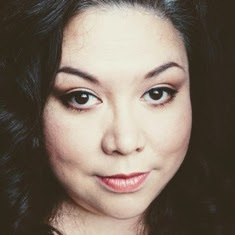 Since it doesn't seem to be available anymore, I will discuss what drew me to the set in the first place: the multi-technology peptide serum “Buffet”. 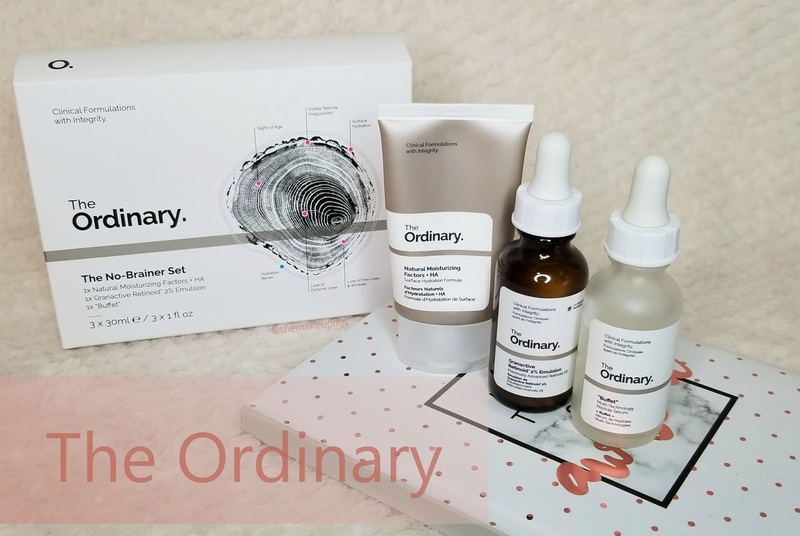 I initially tried out the “Buffet” for the first time last year when Sephora began carrying The Ordinary. I thought for $14.90, I couldn’t be mad if it doesn’t work. But it did work and I used it every day for 3 months until I ran out. I went to order more but by then The Ordinary was no longer carried in Sephora. Plus every time I went to order it on Well.ca, it was sold out. So I moved on…sadly. 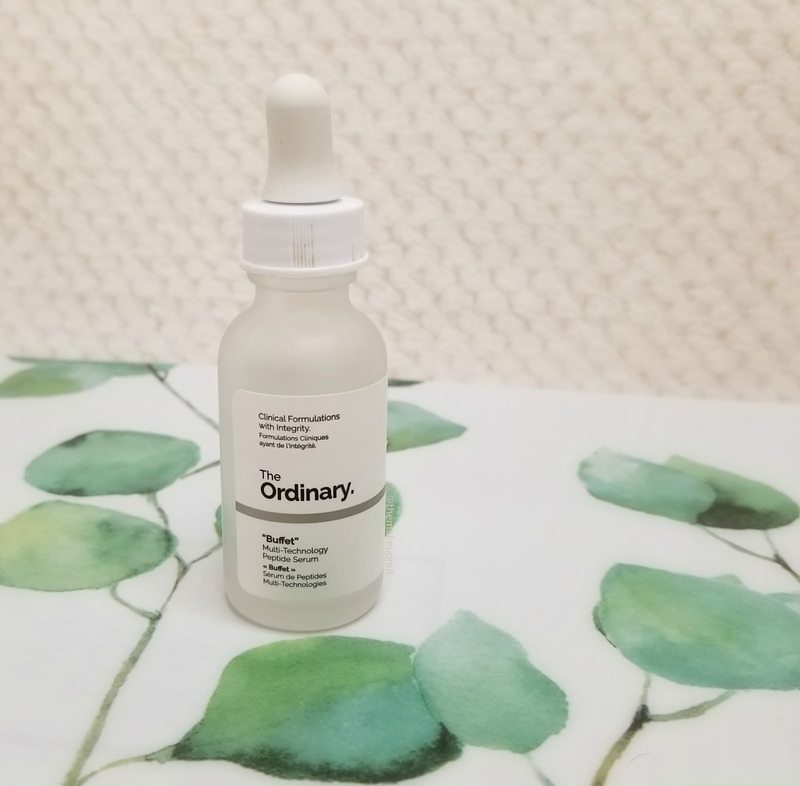 Come January 2019, The Ordinary came back in stock online at Sephora. YAY! I immediately went online to order the “Buffet” but once I saw this 3 piece No Brainer kit that included the “Buffet”, a retinoid and a HA moisturizer, I chose to upsize my “Buffet” to this No Brainer full platter. Haha bad pun. I really like the simplicity of The Ordinary products; the no nonsense let’s get to business feel of it. Plus the price is right and my bank account really likes that. 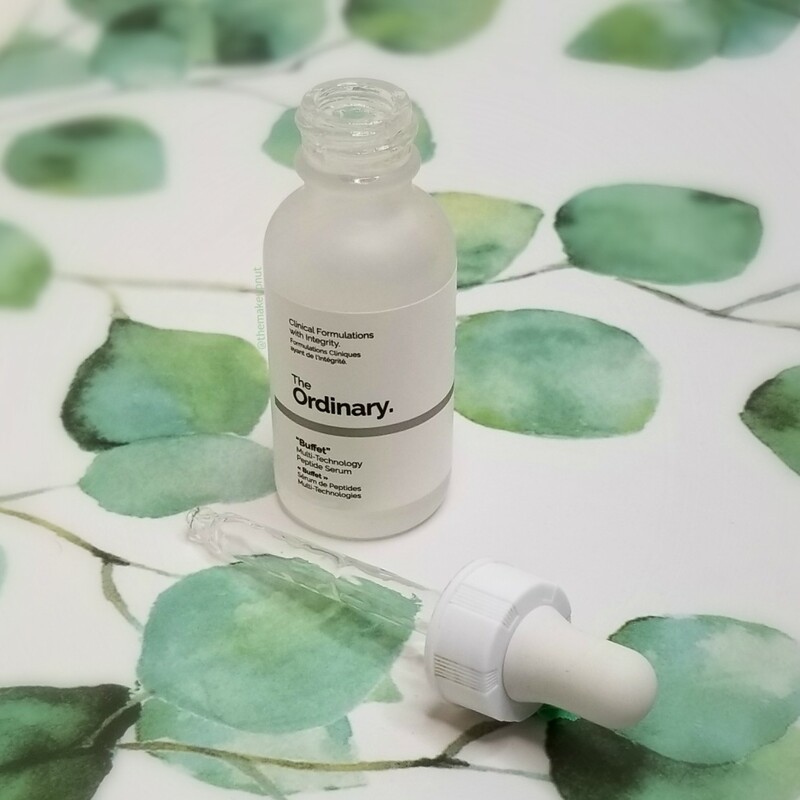 Like the majority of The Ordinary’s product line, the "Buffet" comes in a 30ml glass bottle with a pipette. The “Buffet” is a thick watery peptide serum that is almost bordering on being a gel. It’s chalked full of peptides complexes, probiotic, amino acids and hyaluronic acid for a party of anti-aging goodness for your skin that will help reduce fine lines, wrinkles, dark spots, hydrate, brighten, and improve texture. Key ingredients: Matrixyl 3000 peptide complex, Matrixyl Synthe'6 peptide complex, Syn-Ake peptide complex, Relistase peptide complex, Argirelox peptide complex, probiotic complex, 11 amino acids, hyaluronic acid. How I use it: I put a couple drops on my fingers and pat my hands together and then pat the serum on my face. Once on the skin, it sinks in pretty fast. I usually only wait 10 seconds before going in with the next product. I use this on its own in the AM and PM as the first step of my skin care after cleansing my face. There is something about the mix of peptides and Matrixyl 3000 that my normal to dry dehydrated skin just loves. Immediately, my skin feels soft, supple and my pores are a bit more minimized. Plus it plays well with other skin care products. This is such a simple step in my skin care regime but I also think it is one of the important steps that I needed to help my dehydrated skin pop back to life. Can you tell I am obsessed with the “Buffet” from The Ordinary? I already have ordered another one as I am almost out of my second bottle. The “Buffet” has fast become a staple in my daily skin care regime. The other two items in the No Brainer kit were the Granactive Retinoid 2% Emulsion and Natural Moisturizing Factors + HA. Both of which are little work horses in their own right. I am still playing around with the Granactive Retinoid 2% Emulsion, seeing how it works and forming my opinion on it (so far I like it). Sephora.ca doesn’t carry this particular kit anymore just the individual The Ordinary items. Well.ca has several bundles available for different skin concerns under $30, just not this one. So if you are interested in getting a bundle, check them out.